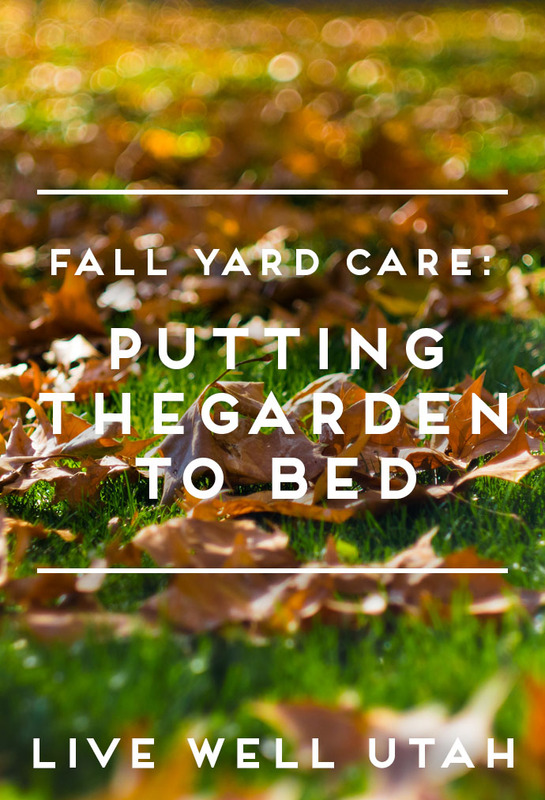 As the weather begins to change, it is time to start thinking about fall yard care, and horticulturist Katie Wagner has some great tips on how to put your yard and garden to bed for winter on the USU Extension YouTube channel. After your lawn has stopped growing, mow it to 1 – 1 ½ inches. Mow the leaves right into the grass to act as a mulch and compost back into the lawn. Do a late-season fertilization after grass has stopped growing but before it turns brown. Remove plants after they stop producing. Do not till them into the soil to prevent possible disease in next year’s garden. Amend the soil. If you use animal manure compost, winter snow will help wash away any salt before the next growing season. Take advantage of season-end sales on woody trees and shrubs; they will take root more easily in the cooler weather than in the heat of summer. Mulch around the base of rose bushes. Do you have yard and garden questions? Check out http://extension.usu.edu/yardandgarden/, or call your local Extension office to talk to an expert.